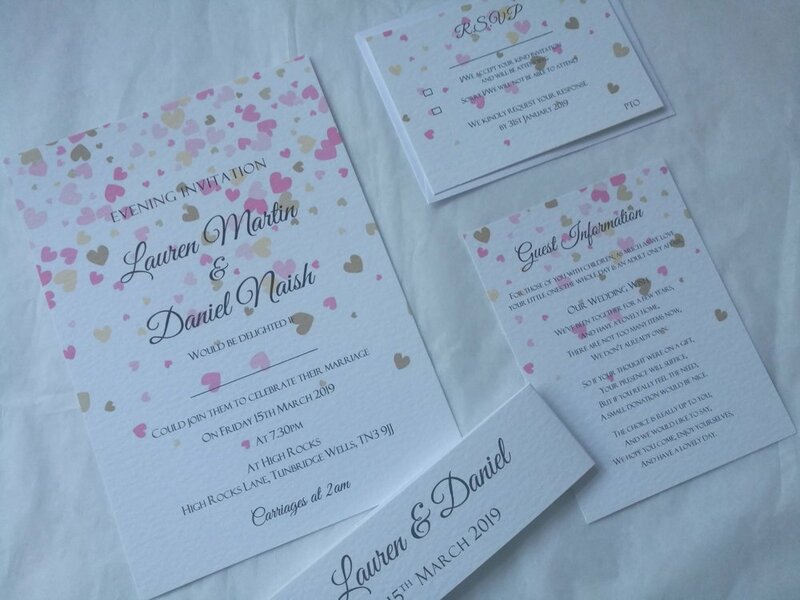 Wow, been so excited to show these fabulous wedding invitations, made for Anthony & Adrian! Lots of brides are asking for blush pink at the moment, which is such an elegant colour......who knew there are so many different shades! 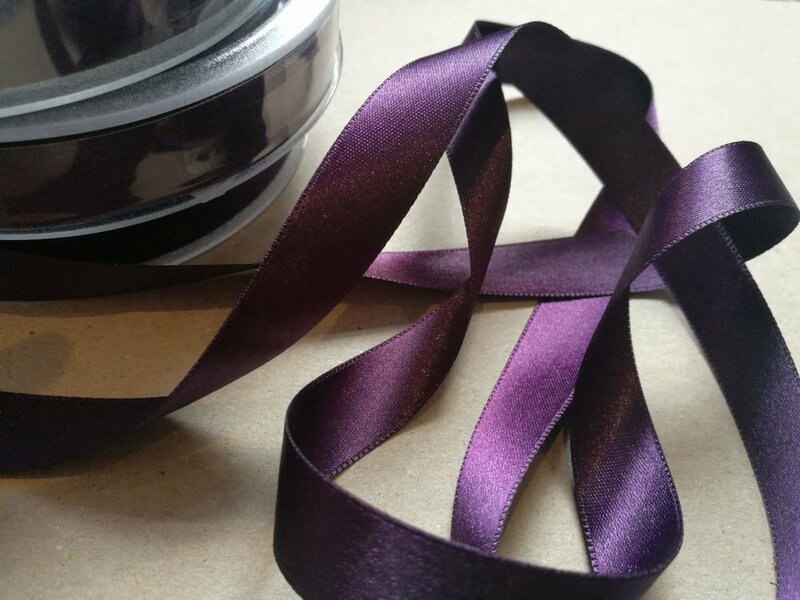 Oh my goodness, received this ribbon this morning, what an amazing colour!